About Company: The Bank is actively involved since 1973 in non-profit activity called Community Services Banking. All our branches and administrative offices throughout the country sponsor and participate in large number of welfare activities and social causes. Our business is more than banking because we touch the lives of people anywhere in many ways. How to Apply: Eligible candidates may apply on the format available with this advertisement and e-mail the application to dgm.crpd@sbi.co.in latest by 7th December 2013.The hard copy of the application along with photocopies of testimonials should reach the address given below so as to reach the Bank by 14th December 2013. 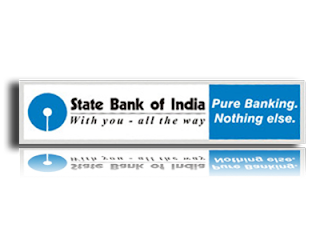 The General Manager State Bank of India Central Recruitment & Promotion Department 3rd Floor, Atlanta Building, Plot No. 209, BBR, Block No. –III, Nariman Point, Mumbai 400 021(Maharashtra).